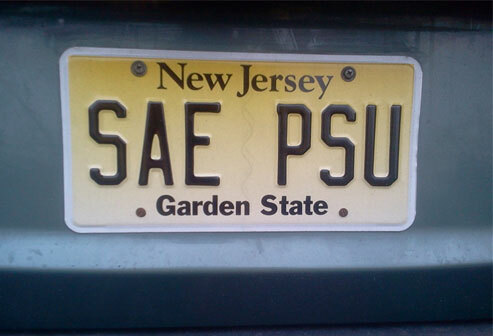 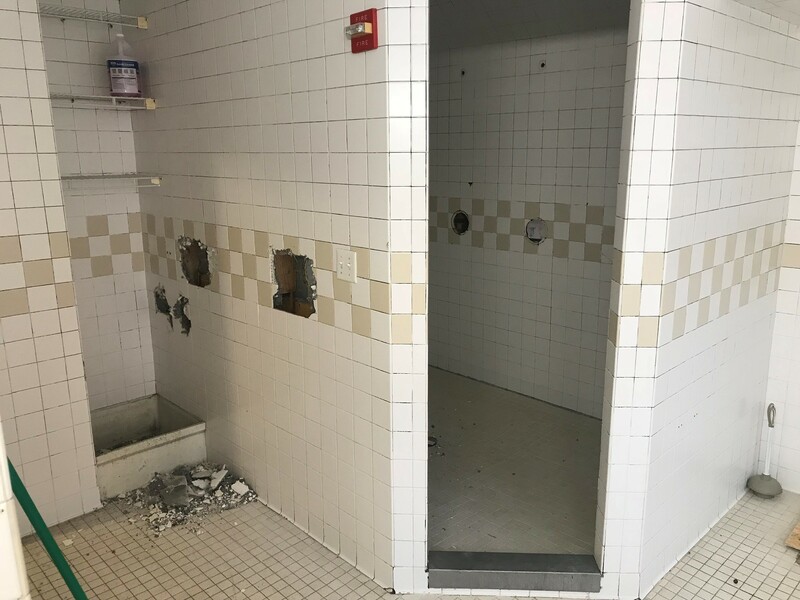 As many of you already know, The Ranch is undergoing a transformation of sorts in order to update some of the seriously outdated infrastructure as well as to accommodate the Phi Sigma Sigma sorority for the next three years. 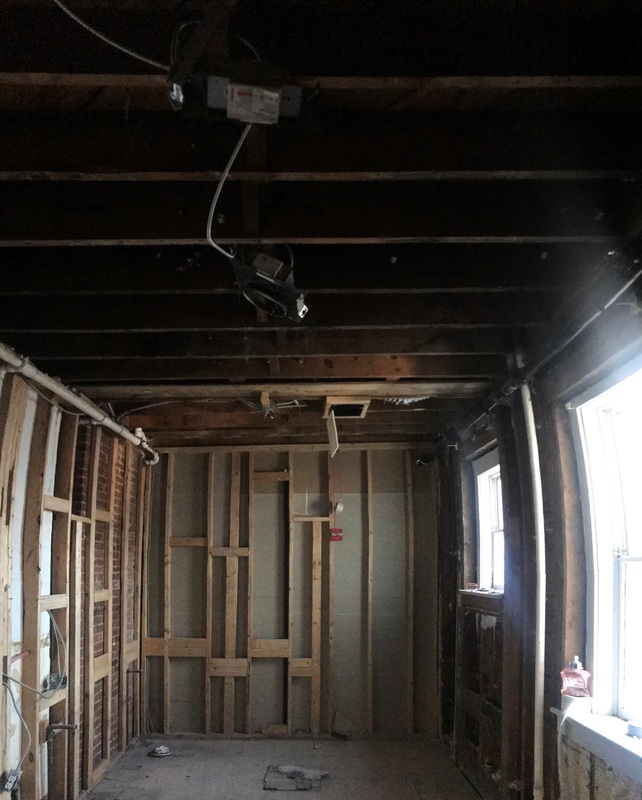 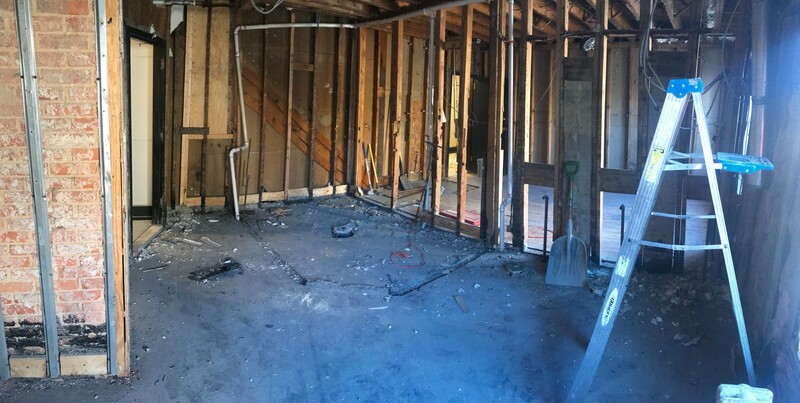 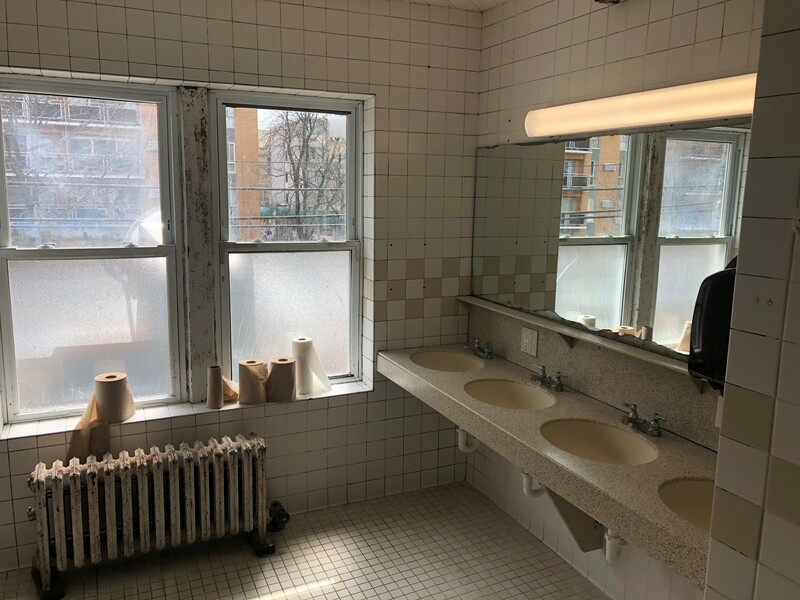 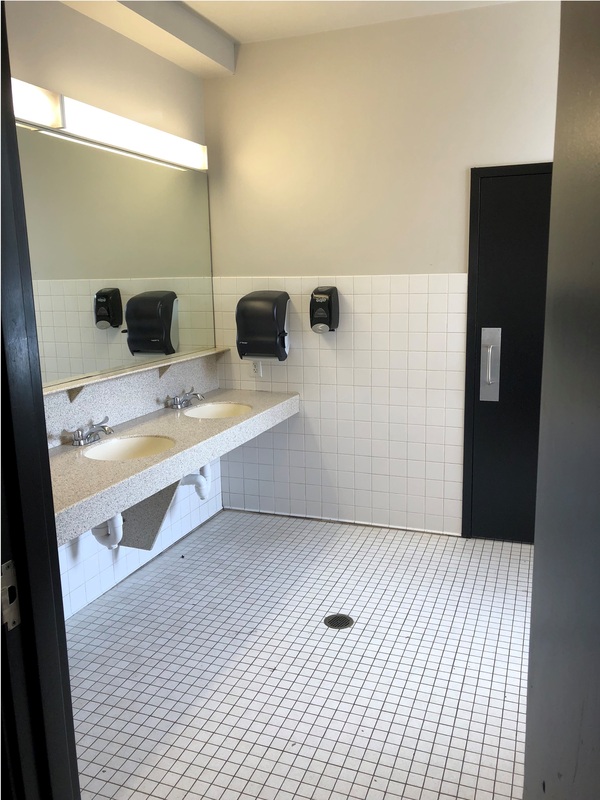 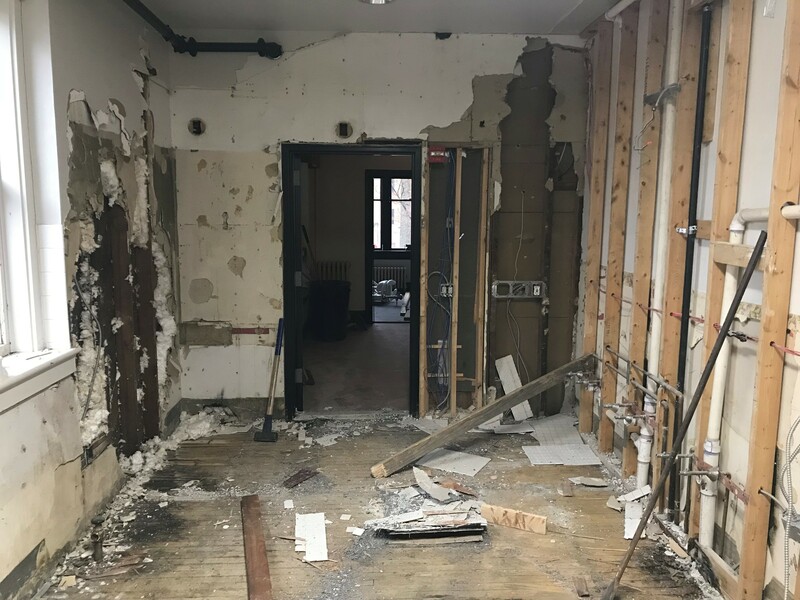 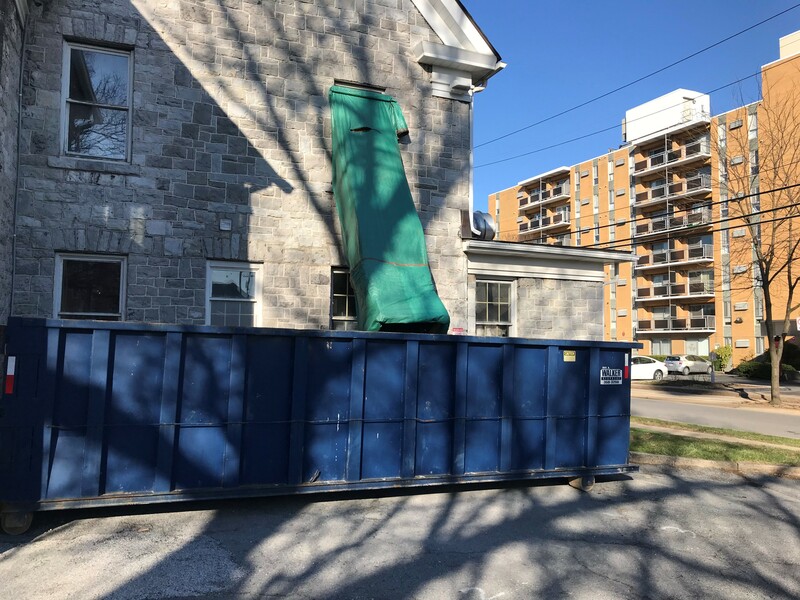 Just last week, State College Borough issued the construction permits and the construction crew is now in the process of demolishing the Brothers head as well as the first floor restroom (see pictures). 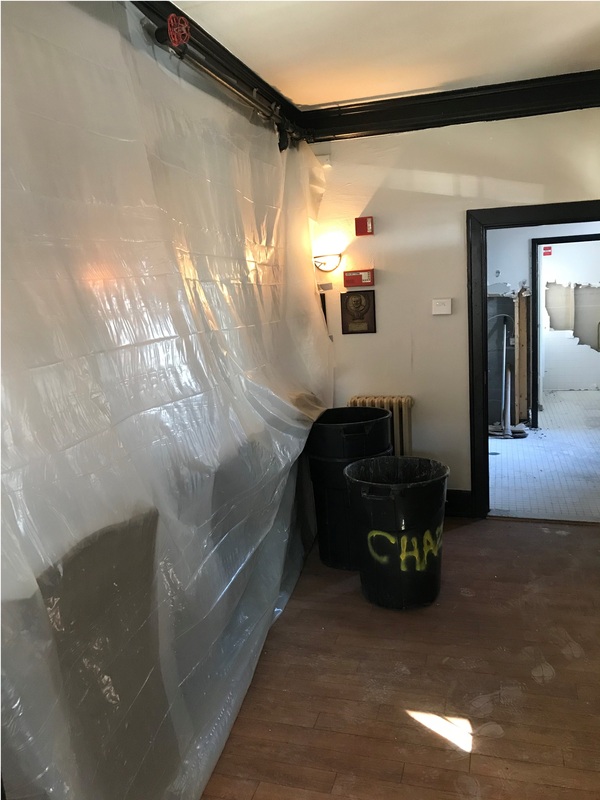 The list of renovations and improvements includes an updated/expanded first floor restroom (aka, the 'Ladies Head’), an updated and expanded ‘Brothers Head’ on the second floor, as well as the completion of the room renovation that was put on hold over the past couple years and replacing kitchen appliances and equipment. 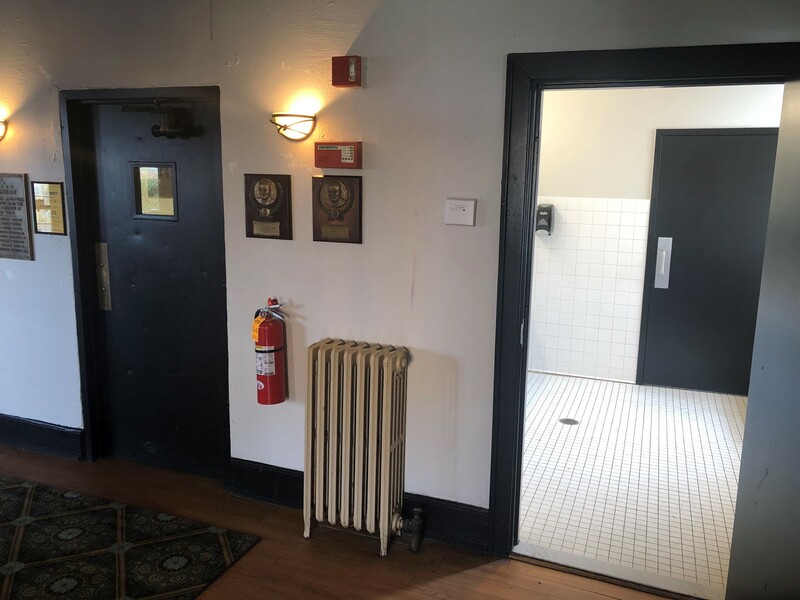 Also, a new boiler and security doors. 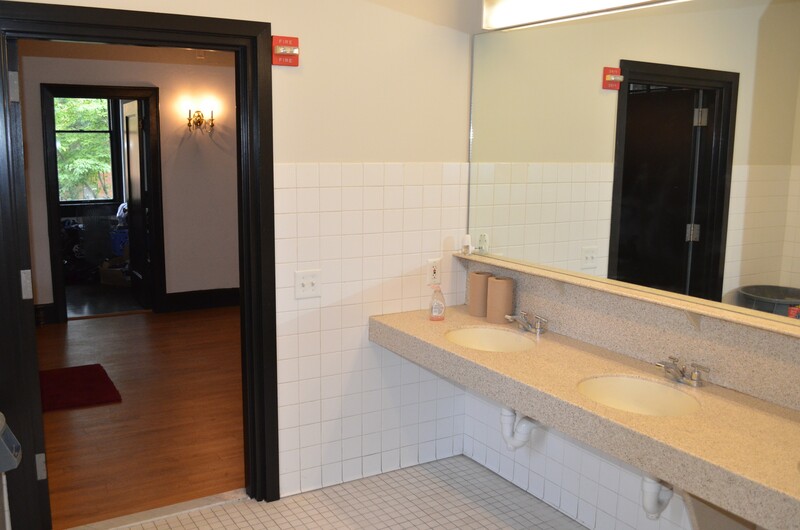 All of the construction is planned to be complete by August 1 prior to Phi Sigma Sigma moving in.